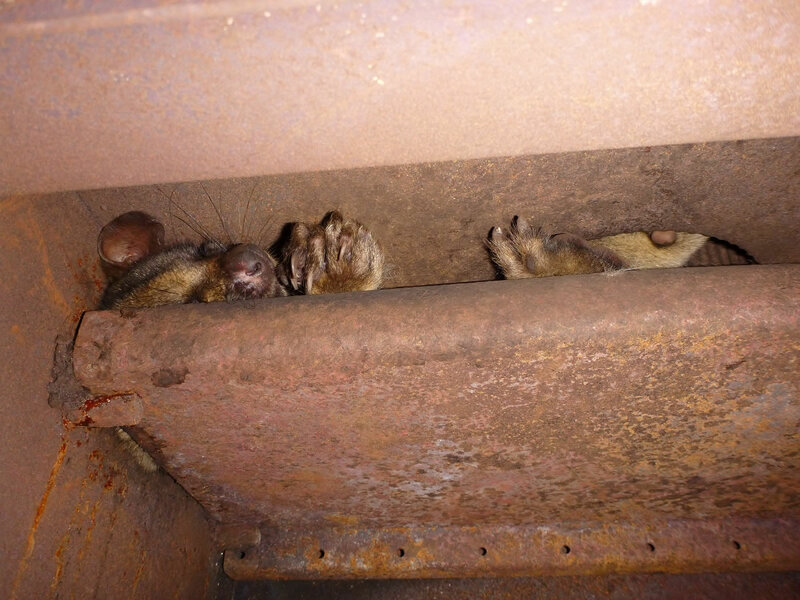 Legal issues: It is illegal to handle or interfere with possums unless they are in your roof or other parts of buildings. If removed, they must be released within 50 metres of the capture point or they have to be taken to a Vet and put down. This costs money and does not solve the problem (refer above). 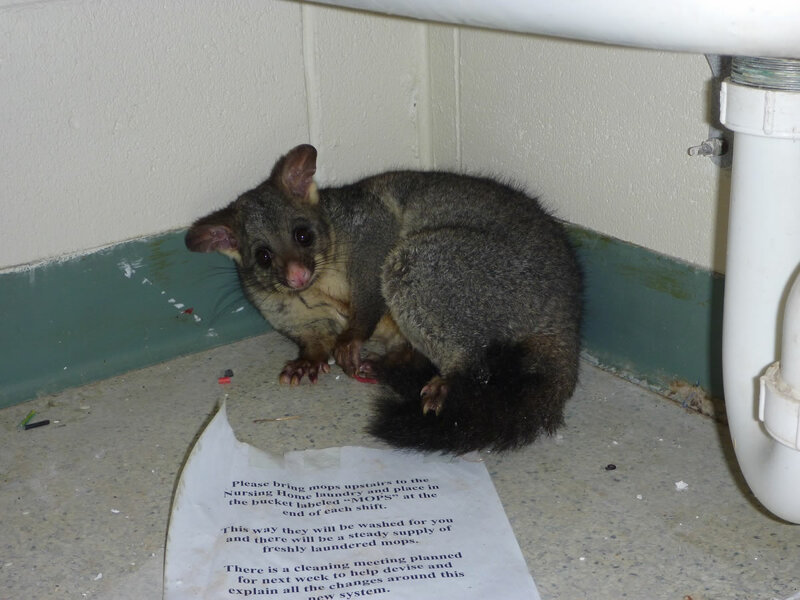 It is illegal to relocate possums as studies have shown that they will suffer badly and may even die as a consequence. Possums are legally protected when living in gardens and must not be trapped, harmed or removed. Breaching regulations carries a significant penalty. 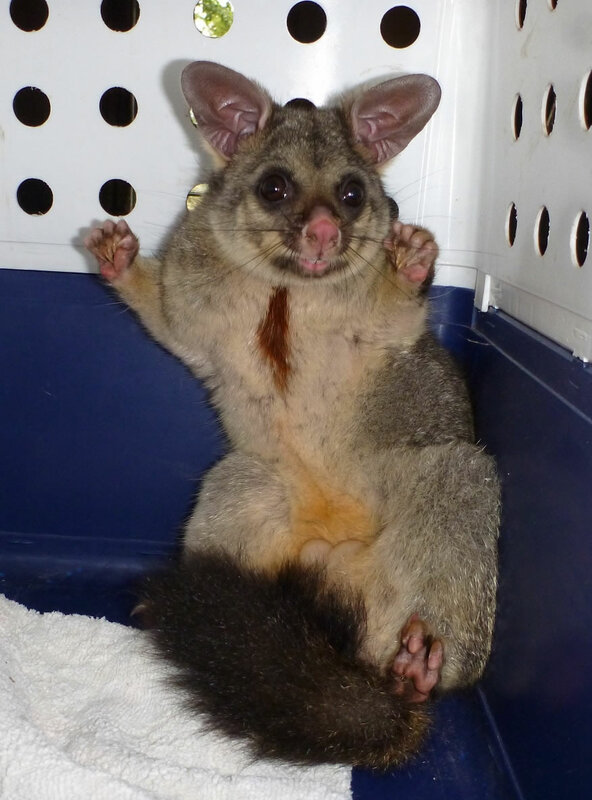 Trapping and removing possums does not solve the problem. 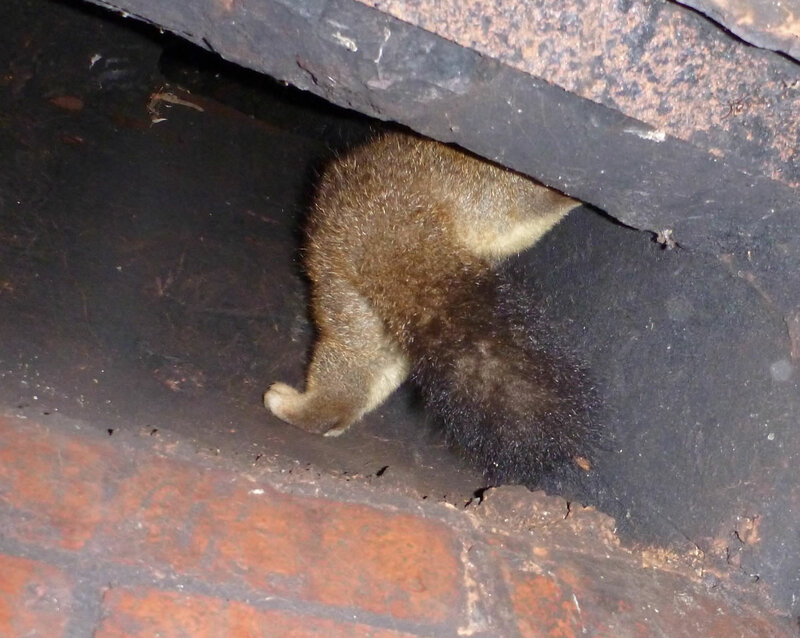 If entry points into a building are not sealed, the possums will re-enter or other possums will almost certainly move in. 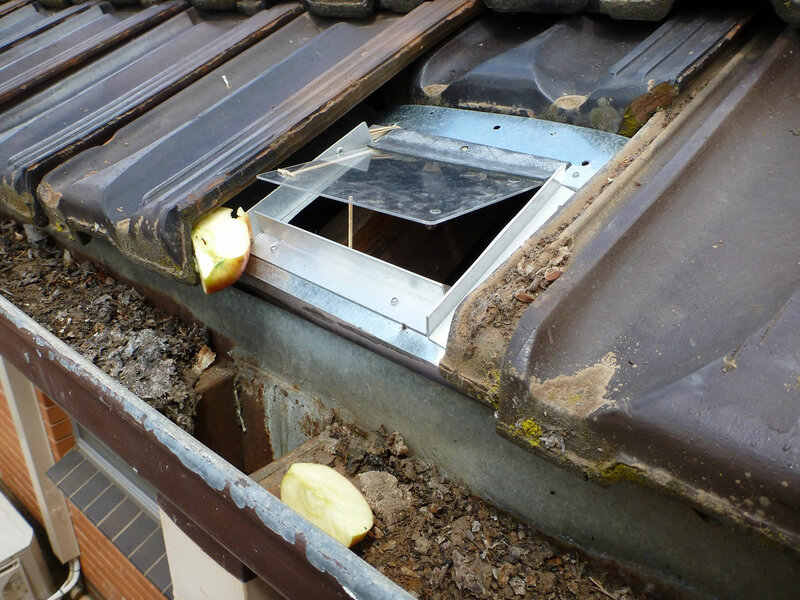 Holes cannot be simply blocked during the day as possums will become trapped and starve to death or break through a ceiling vent or something similar. 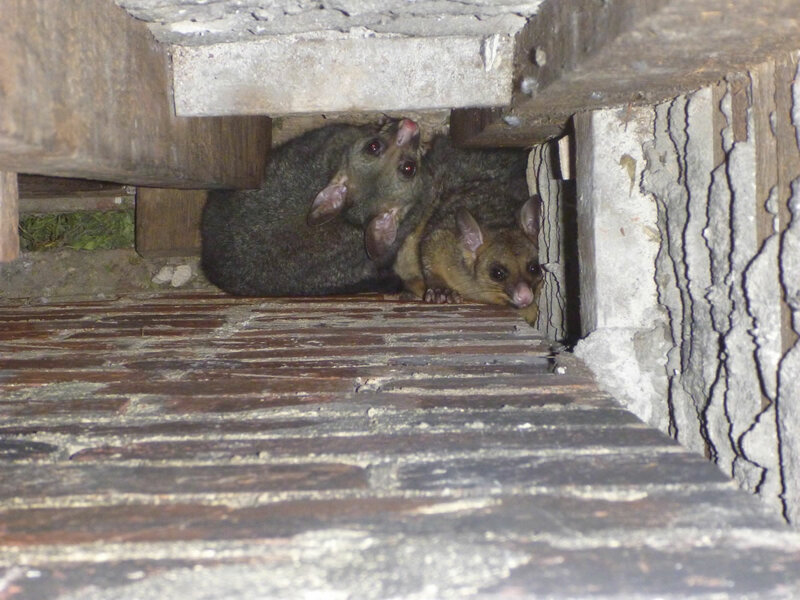 Once excluded from the roof, they will live in the garden and even fight to keep other possums away, thereby controlling the number of possums that live in one garden. 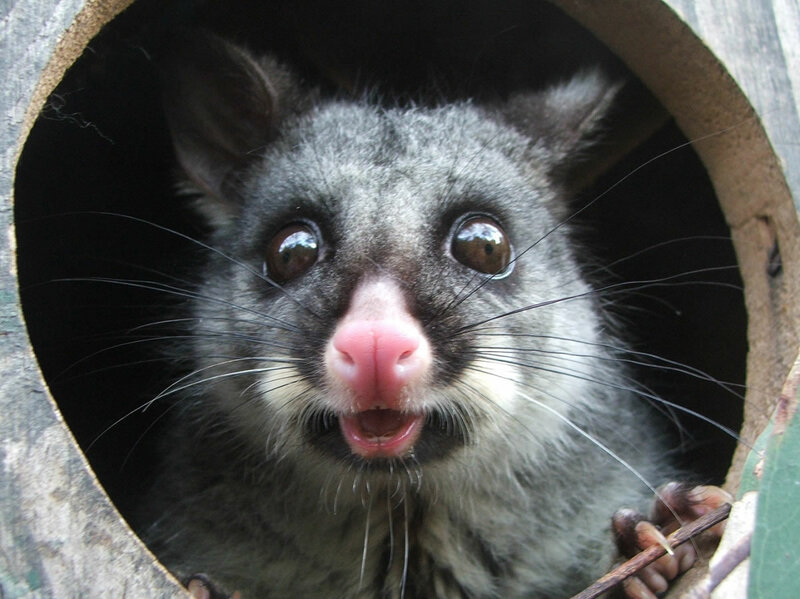 New possums will move into a garden if a resident possum is taken away. 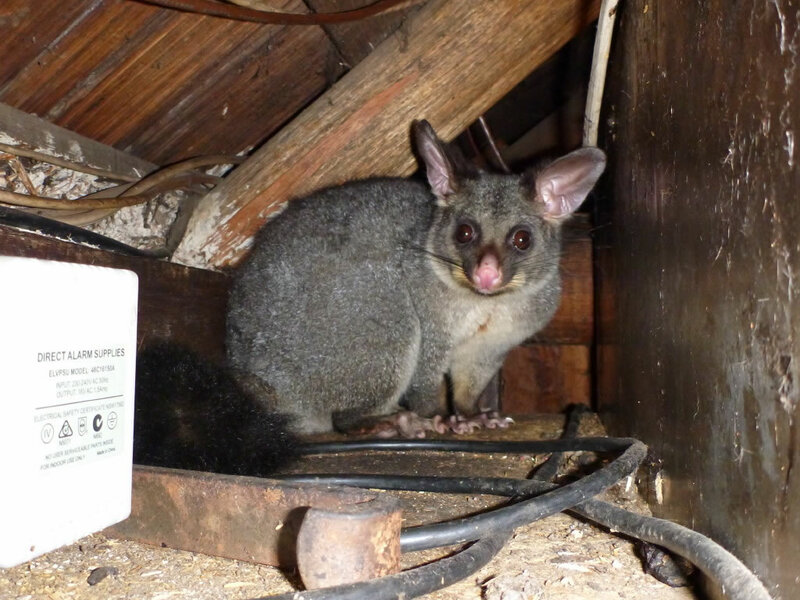 If possums cause problems in the garden such as making dogs bark, running loudly on the roof or eating pet food, solutions need to be considered that don't harm the possums. Suggestions can be provided for a range of issues. 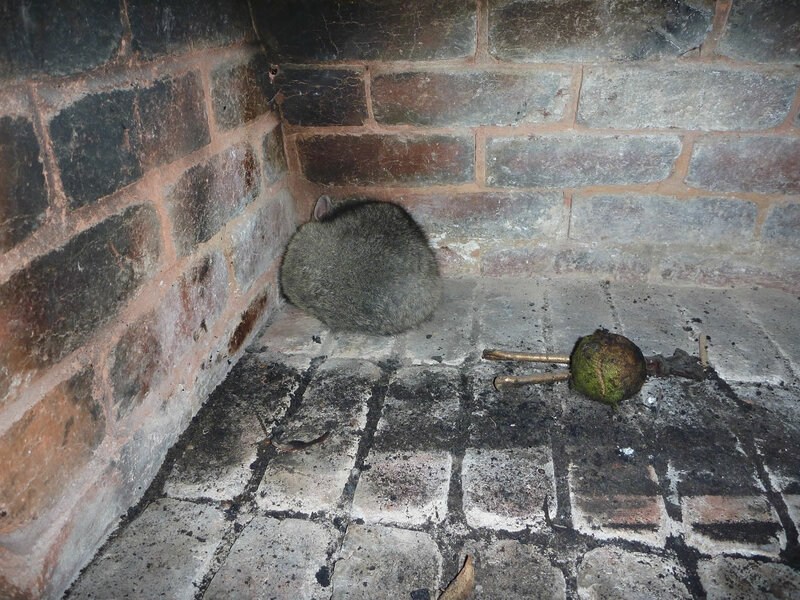 Trapping of possums is cruel and can result in injuries, stress and separation of baby possums from their mothers. It should only be considered as a last resort such as when buildings are being demolished and the possums need to be removed for their own safety. Possums should only be removed or released at night as they are nocturnal animals and will become distressed if left exposed in daylight. They can also be relentlessly attacked up in trees by birds during daytime, especially during bird breeding season. 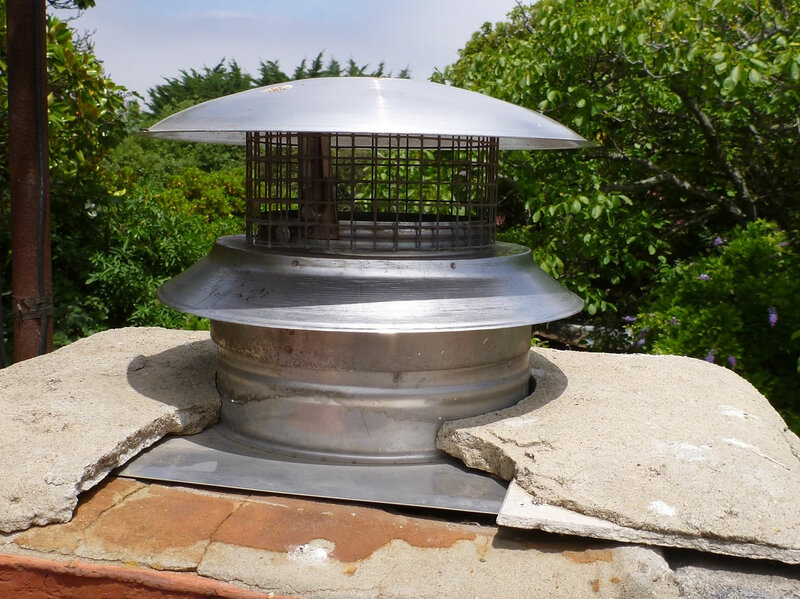 Possum nest boxes can also be supplied and installed upon request. 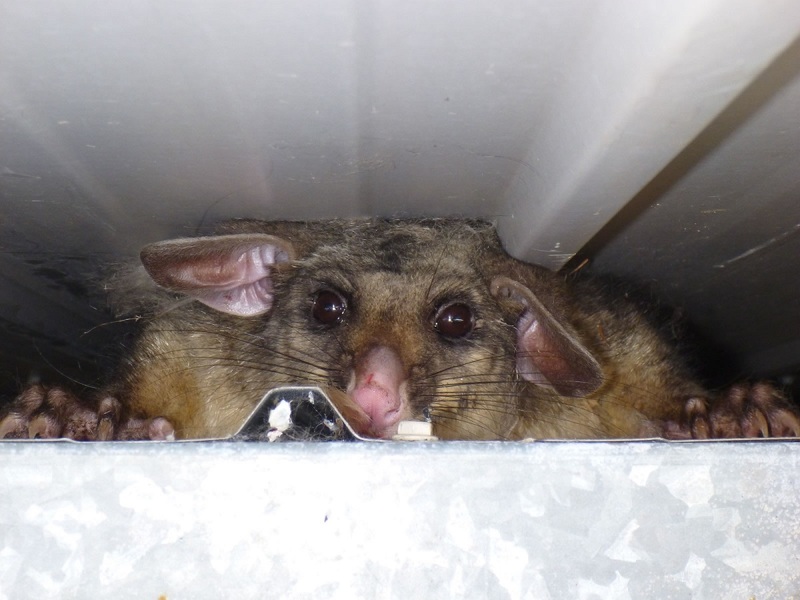 Occasionally, possums also get stuck down walls but this is rare and these possums normally leave and return each night. 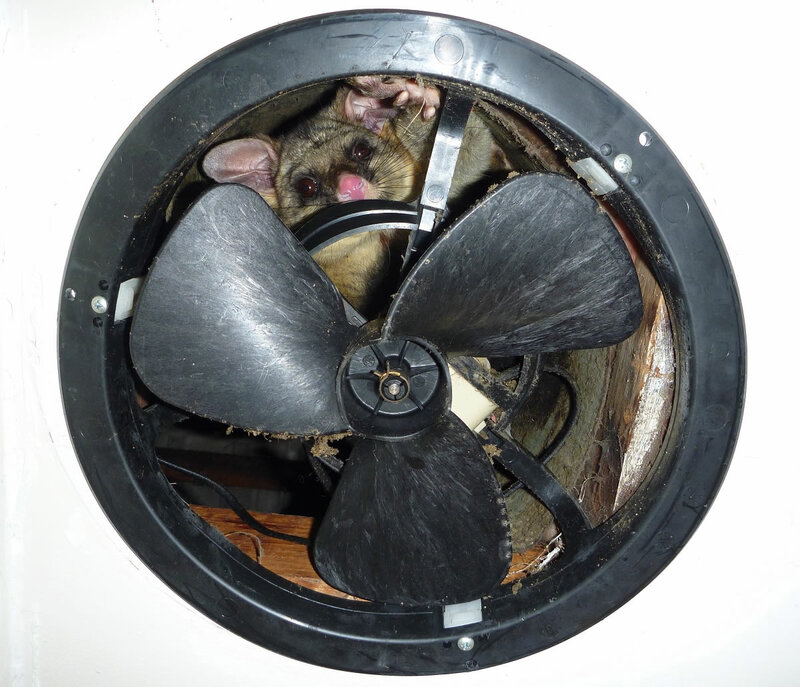 Possums can usually be rescued without any damage to buildings so cutting of holes in walls, etc is generally avoided. Emergency rescues are a priority and all effort is made to attend immediately. If possums are known or thought to be living in trees which must be cut down, the welfare of the animals should be considered. It is rarely possible to safely capture animals prior to removal of trees and it is generally more useful to have a wildlife specialist on site during tree removal to liaise with tree removal contractors and to deal with displaced animals during felling activities. If conducted properly, animals are seldom injured but arrangements should be in place if injured animals are encountered. Five Freedoms is able to offer on-site attendance during tree removal activities and to deal with all animal issues that result. 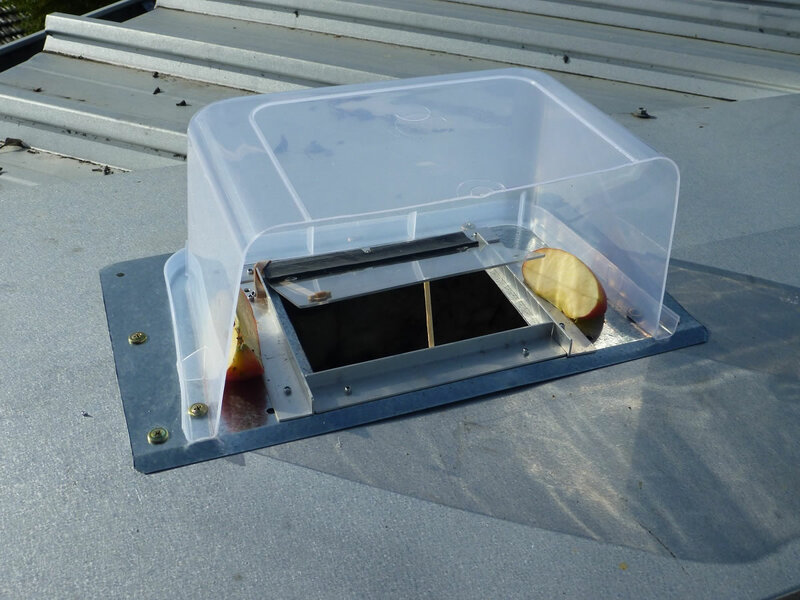 Nest boxes in the garden provide potential housing to possums that can reduce the effort for animals to enter buildings but possums will generally prefer to live in buildings if they can find access so entry points into buildings must be sealed. 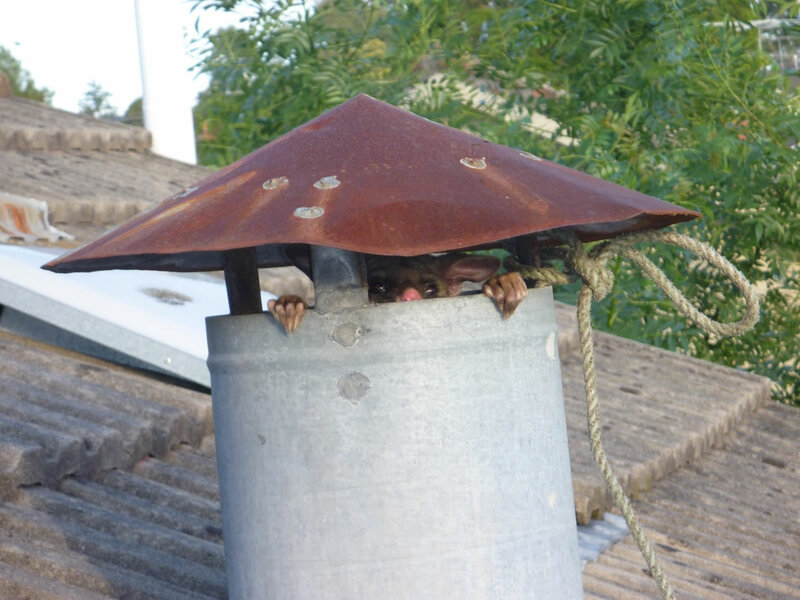 If possums are to be excluded from a building, the fitment of a nest box is a kind thing to do to provide an alternative home to the evicted animal. 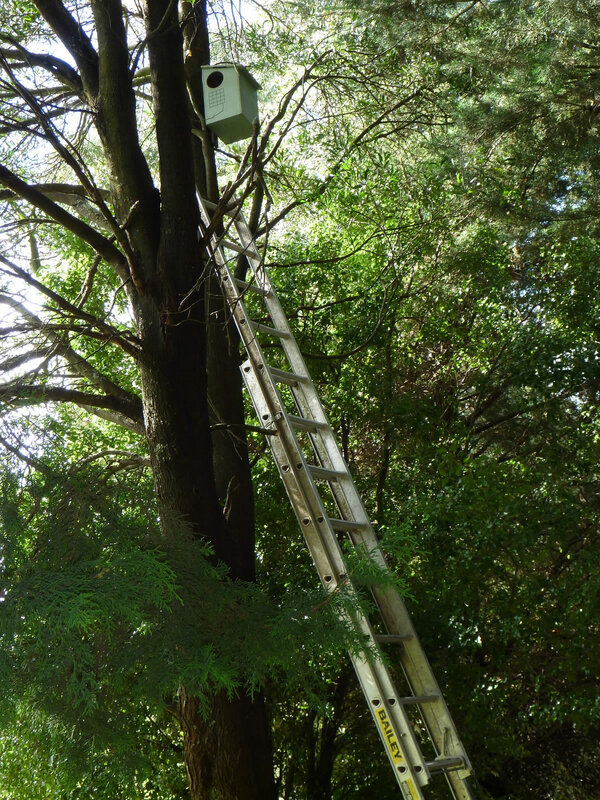 Supply and fitment of possum nest boxes can be arranged at minimal cost, especially if done as part of a possum exclusion project. For many years, Wildlife Victoria had funded difficult rescues of kangaroos that required tranquilliser darting. Such funding ceased in August 2017 after they announced that they could no longer afford to shoulder this burden. Rescues that require darting include kangaroos and wallabies that are hit by vehicles, loose on roads, attacked by dogs, trapped in shopping centres, in buildings and in backyards, victims of cruelty and escaped orphaned joeys. The State Government does not accept responsibility for all of these victims and does not fund this essential service. As a result, I am now in the position of having to cover the expenses of darting rescues myself, as I am not prepared to just let these animals suffer. Payments can also be made through PayPal via the above link. Any amount would be greatly appreciated. Please note that I do NOT have tax deductible charity status.